ESL Made Easy: October Theme: World Food Day! 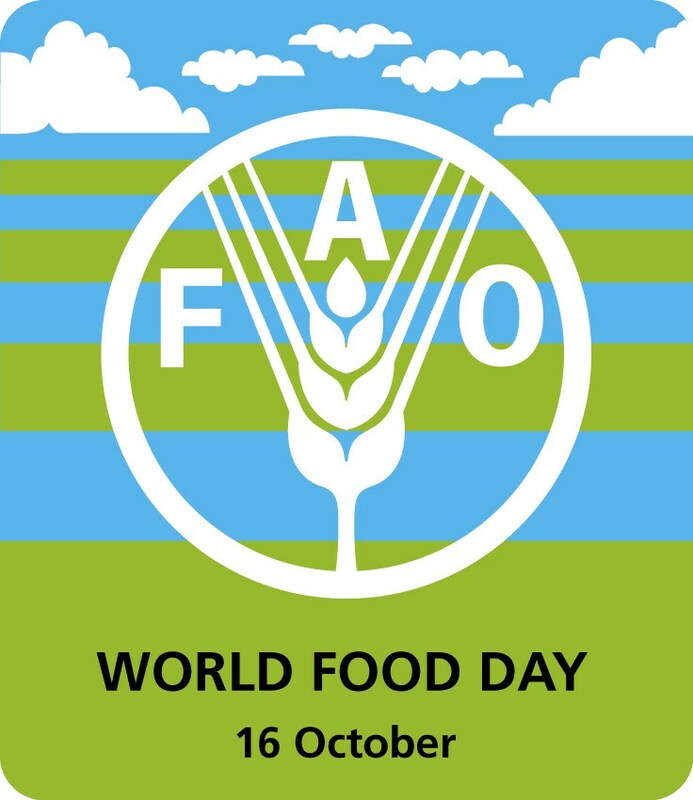 WORLD FOOD DAY is recognized globally on Tuesday, October 16th and is intended to help raise awareness about hunger and poverty. 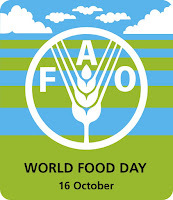 It also commemorates the founding of the United Nation's Food and Agriculture Organization back in 1945. This is a great discussion topic for your ESL students so set some time aside and get them talking about the importance of food and the challenges associated in its production and distribution around the world. Find links to activities for ESL students on World Food Day here.